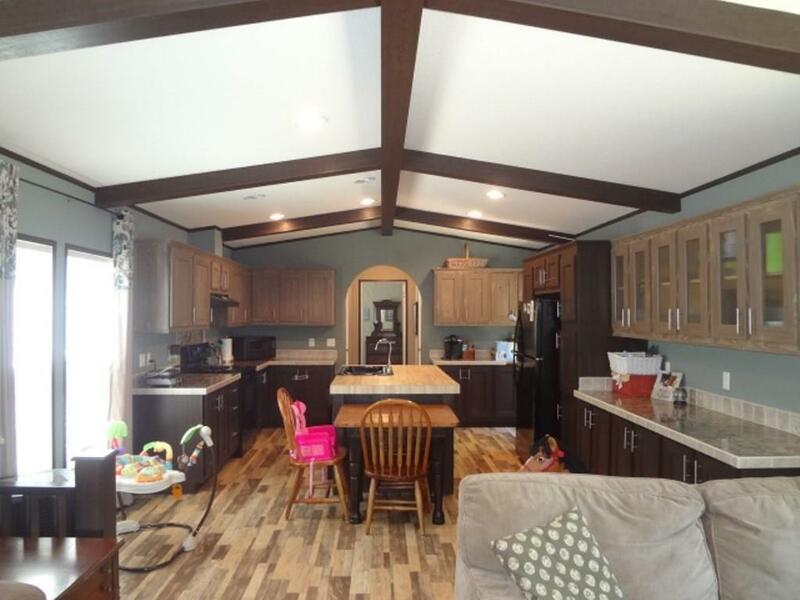 Three year old mobile home located less than two miles from Provencal school. 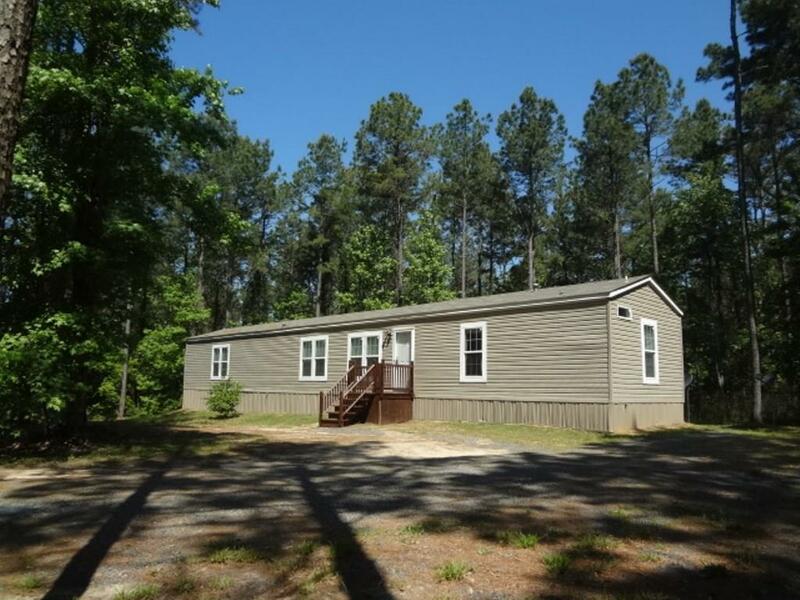 Set up on 4.6 acres of privacy and ready to go. 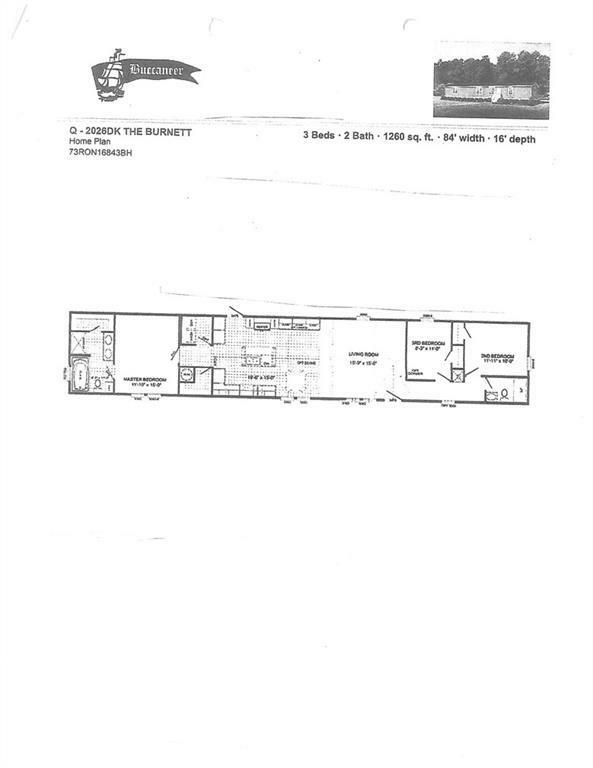 Split floor plan with master suite on one end and two bedrooms and one bath on other. 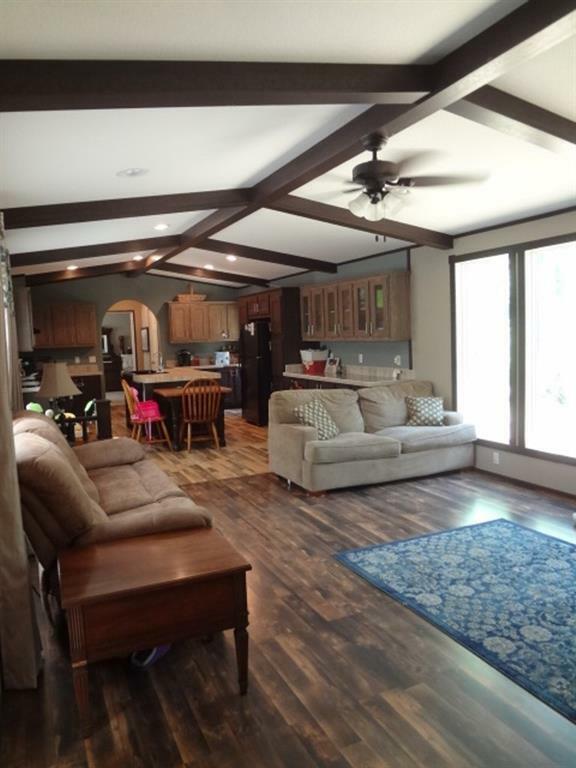 Open living and kitchen area with island and tons of counter and cabinet space. Master bath has separate soaker tub and shower plus large closet. Wood laminate floors in living and bathrooms and carpet in bedrooms. Central air/heat, mechanical septic system, skirted, Provencal water system. Nothing to do but move in.